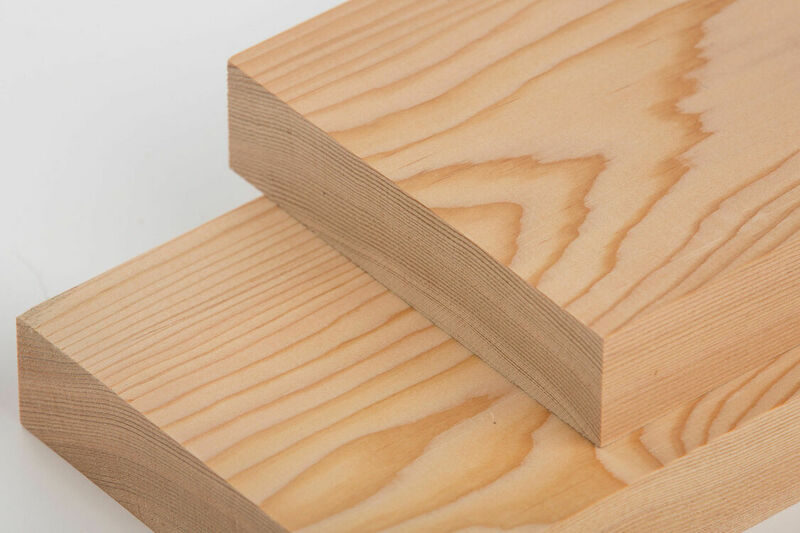 Also known as British Columbian pine or Oregon pine, Douglas Fir is a light reddish-brown in colour with prominent growth rings and much lighter coloured sapwood. 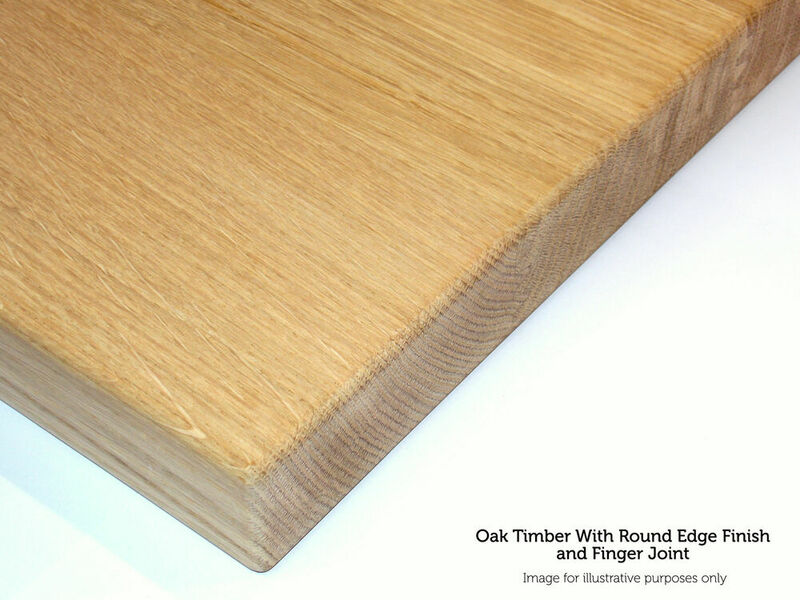 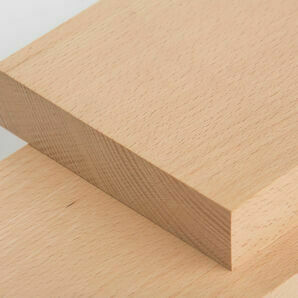 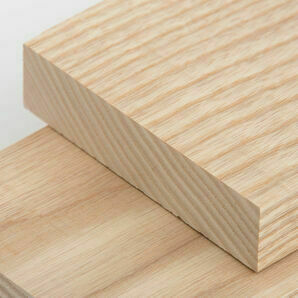 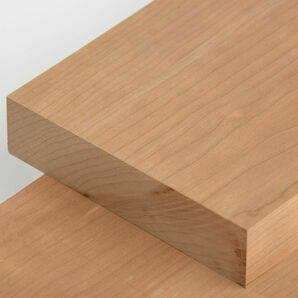 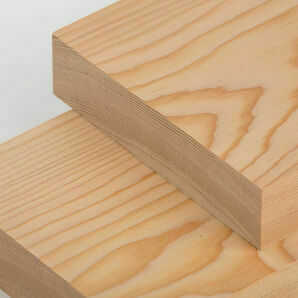 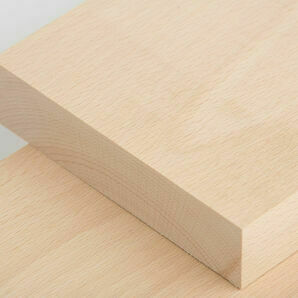 Strong and incredibly versatile, Douglas Fir is easy to work with both hand and machine tools. 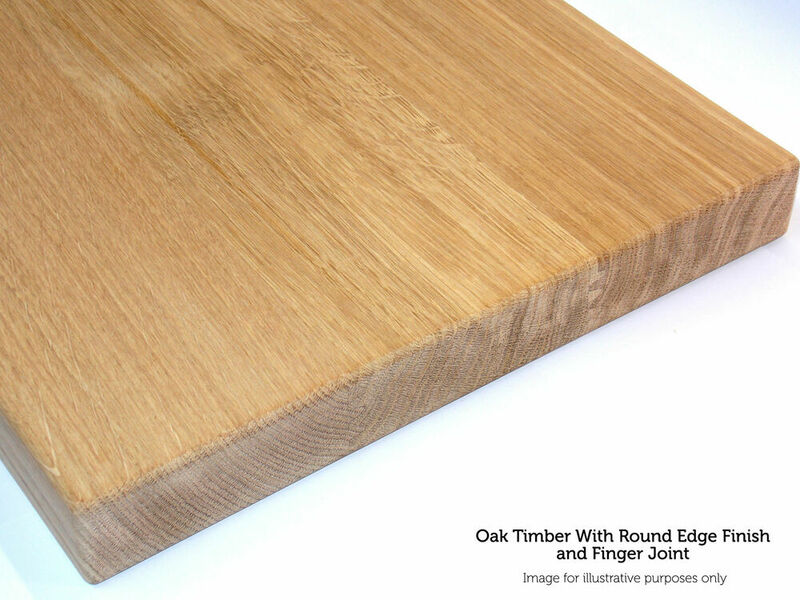 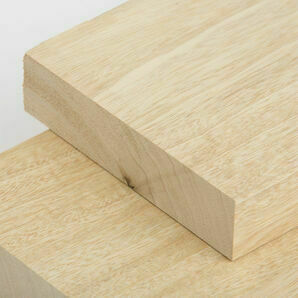 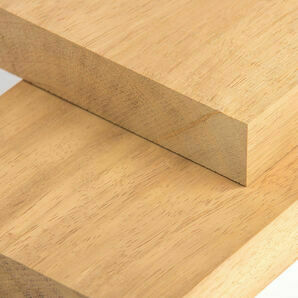 Having a medium texture, this wood is tough, moderately hard and has a resilient straight grain. 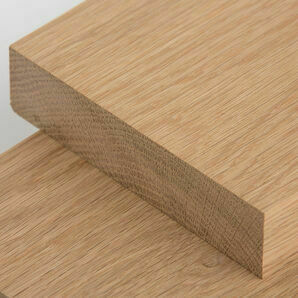 Takes glues, nails and screws well and can be finished to a high standard. 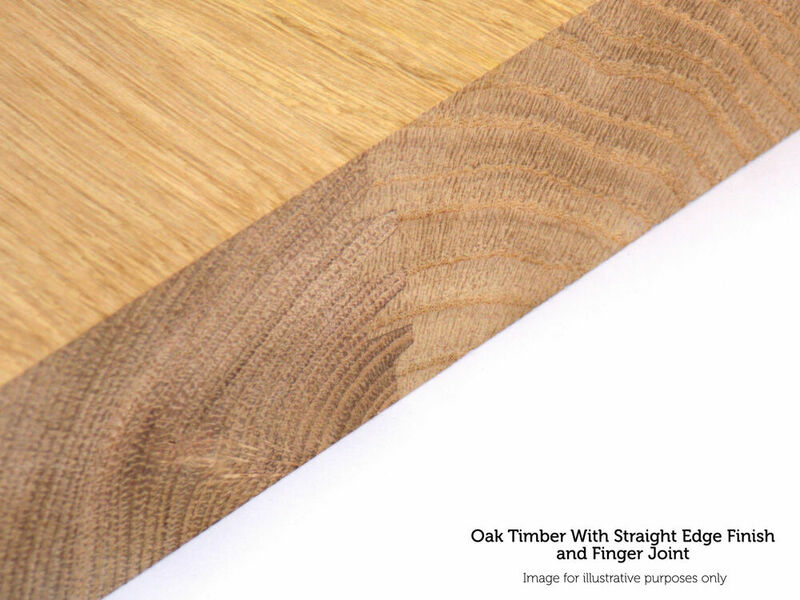 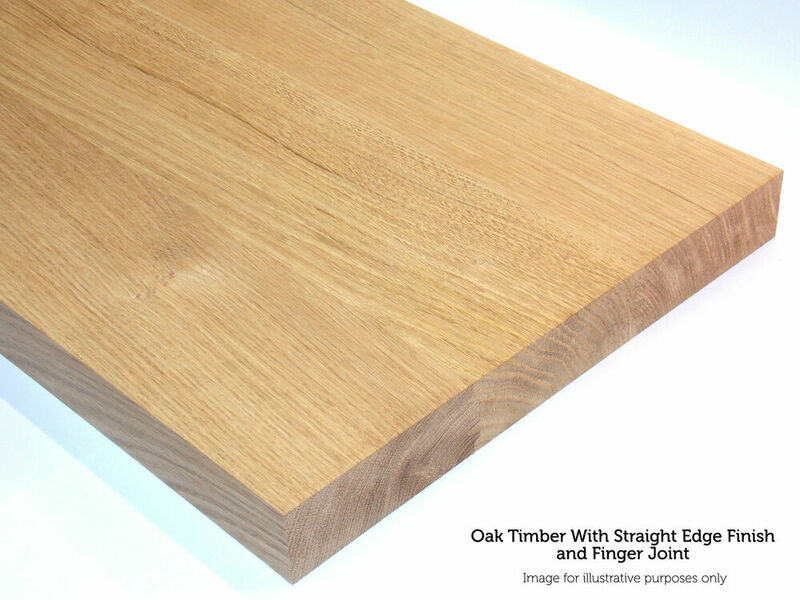 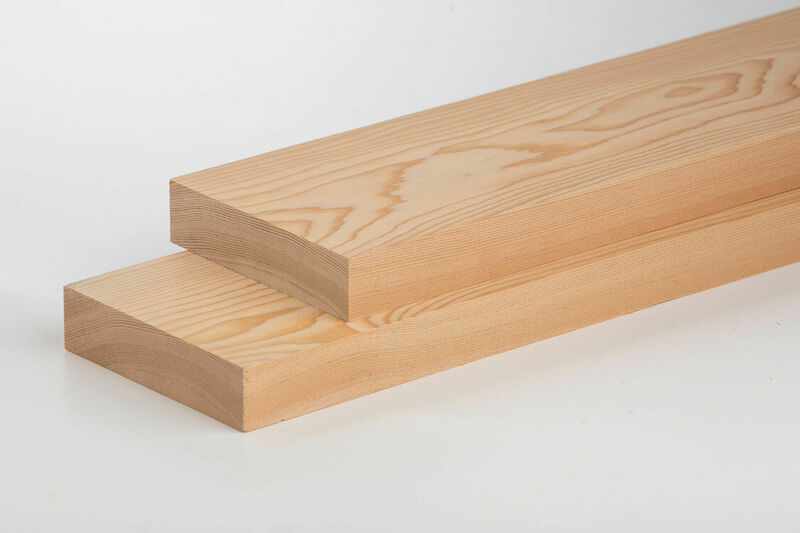 Available in long lengths up to 6m, this versatile timber has a wide range of applications. 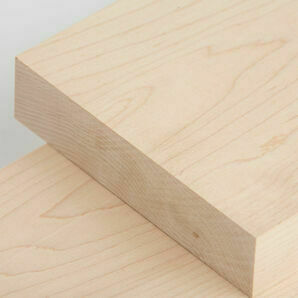 Important: this timber is a 'soft' wood and therefore may dent more easily than 'hard' woods.